A global Virtustream survey of cloud technology decision makers has shown how shifting business priorities are driving enterprises to adopt multi-cloud strategies. According to the study, whose sample breakdown included 5% of organisations from government, 5% from education and 4% from healthcare, a large majority (86%) of respondents described their current cloud strategy as multi-cloud, with performance and innovation rising above cost savings as the top measures of success. In addition, the study found that 60% of enterprises are now moving or have already moved mission-critical applications to the public cloud. The European findings showed that cloud adoption and migration is significant. 56% of organisations use public cloud; 73% use hosted private cloud; and 66% use internal private cloud. Almost half of organisations spend over $50m a year on their cloud platforms. The survey also showed that 69% of enterprises in Europe consider migration to be part of their cloud strategy. But while the private sector steps up its cloud migration approach, the public sector still seems to be wrestling with issues around CapEx and OpEx budgets. Speaking at a recent briefing on the survey, Roberto Mircoli, Virtustream’s chief technology officer (CTO) for EMEA said, “Meeting with public sector executives and CIOs, more often than not, they have a sense of urgency towards grasping the benefits of cloud. And for them… the limiting factor is the cost modelling of IT within the public sector in general. Mircoli’s comments seems to echo those of a recent paper presented at the Institute for Government (IfG) which argued that the Treasury should empower departmental Accounting Officers to reallocate planned capital expenditure for digital technology to operating spend. Virtustream’s Mircoli continued, “I would say the public sector will follow the same (cloud) route as the private sector because as the entire industry moves along on this journey, what is just now exploration today, maybe in nine, 12 months from now, just becomes a proven model for good practice; something which not only promises to work and to deliver, but is documented too. So I’m seeing, for example, there is a paper from the NHS Digital which has made it clear to hospitals that they can put sensitive data into the cloud, and they have provided the guidelines to do that properly. 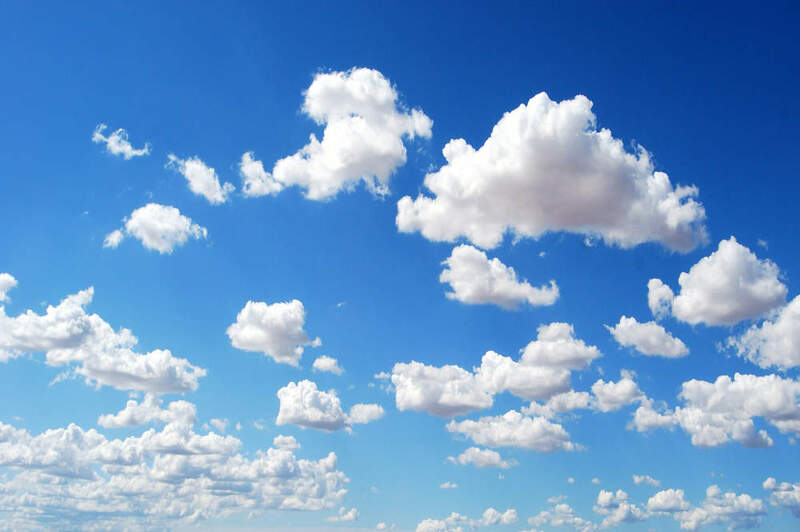 The Forrester survey, “Multi-cloud Arises from Changing Cloud Priorities” explored the evolving needs of IT decision-makers for multi-use cloud architectures to examine the current state of cloud strategy and application management polled 727 respondents from North America, EMEA and APAC, with 315 of them from Europe. As a result, enterprises are leveraging multiple public and private clouds for different application workloads, with performance cited as the top consideration for most enterprises when matching workloads with cloud environments, outranking compliance and security. The European findings showed that when choosing which applications to move to a public cloud, 41% highlighted that the most important factor for them was the performance of the application; 37% highlighted compliance and security regulations; and 28% chose availability and resilience requirements. Exploring how many mission critical applications are moving to the cloud, US companies said 60%; Asia Pacific said 65%, with EMEA on 57%. The survey found that business strategies focus on efficiency, product improvements and innovation, while cloud strategies deliver on customer expectations and innovation, but less so on cost and operational efficiency. Going further, the survey said that delivering new things is well understood, but delivering optimisation for existing systems less so. In terms of the use of a multi-cloud approach, the expected benefits of multi-cloud of improved management and improved cost management tend to fall short of reality but multi-cloud challenges offer a more realistic view, highlighting issues such as integration, security, management cost clouds, and app support. The key challenges in EMEA are viewed as maintaining and building integration and the security of data in transit. The survey also explored the metrics used to determine success in a multi-cloud platform. Improved performance was cited by 56% of respondents; total cost savings by 47%; faster delivery time by 37%; and less time spent to manage the platform by 34%. Looking at the future state of their cloud strategy, most firms/respondents expect to adjust their cloud strategy over the next two years, with strategies focusing on performance improvements. A majority will either increase or maintain the number of vendors, their amount of spend, or the staff dedicated to cloud. A majority will either increase or maintain the number of vendors worked with on their cloud strategy in the next two years, with 35% expecting to increase the number of vendors, 21% reduce them and 44% remaining the same. 81% of respondents plan to increase or maintain their cloud spend, with 44% planning on an increase. The figures for the number of staff devoted to cloud are expected to show a similar increase.